In general we follow a safe, sound, and sanitary guideline for the properties we check. While that sounds subjective, it needs to be, because depending on the age of the home and location, codes and expectations differ. Unique building code here in Alaska (or lack thereof), might work for a new home but may be unrealistic for a log cabin built fifty years ago and well outside of any jurisdiction. New building codes are published every three years and when adopted, are directed towards new construction, while existing buildings have "Grandfather rights". In general we follow a safe, sound, and sanitary guideline for the properties we check. While that sounds subjective, it needs to be, because depending on the age and location of the home, codes and expectations differ significantly. Because the adoption of specific building codes here in Alaska has been isolated and sporadic, enforcement has also been hit or miss. To a large extent, the older the structure, the more the "codes" tend to be "guidelines". Adherence to the latest codes may be realistic for a new home, however, for a 50 year old log cabin located well outside of any jurisdiction, standards are much more subjective. New building codes are published every three years and when adopted, are directed towards new construction within that jurisdiction, while existing buildings have "Grandfather rights," meaning at the time of construction, there may have been no requirements. 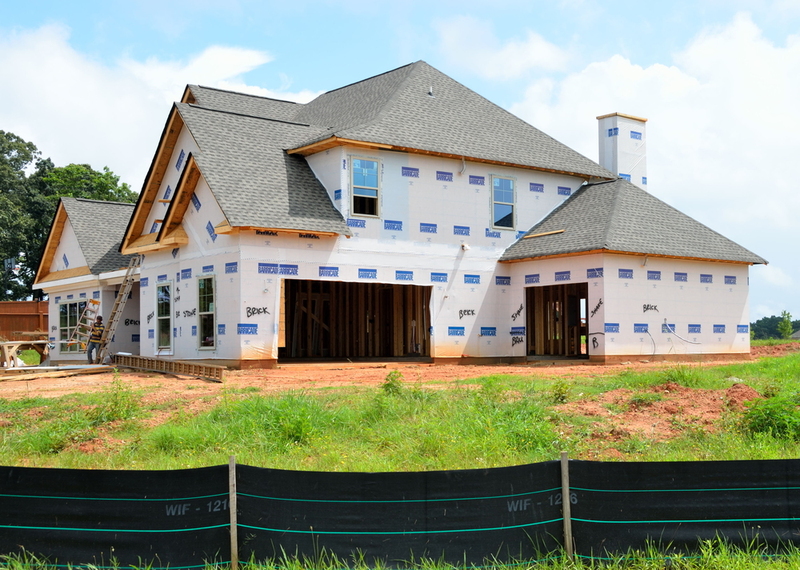 Upon completion of a new home built within compliance with "State building code", the certified inspector or engineer issues a "Pur 102 form" telling the lender and AHFC that the home complies with minimum construction standards. While every home is different, these concerns are fairly typical. We believe it is important that the prospective homeowner have a reasonable understanding of their major household systems. The plumbing, electrical, mechanical and structural components will be discussed, as well as the importance of site drainage and the operation of the heating and ventilation systems. A typical inspection lasts around two hours and questions are always welcome throughout the process.